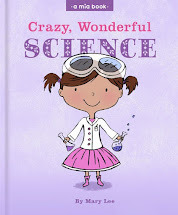 Mary Lee Books: New Release! 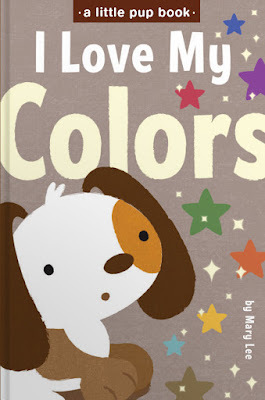 Come along with Little Pup as he takes a walk through his colorful world. 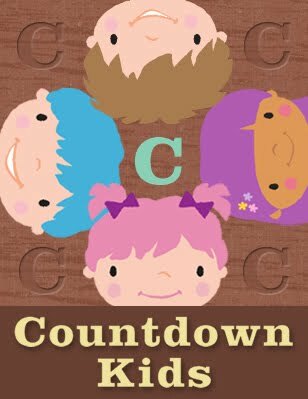 Children will enjoy learning all the different colors with this fun and engaging book.